nice stuff guys, E-Loc, that exhaust scrape is f'king sickness! 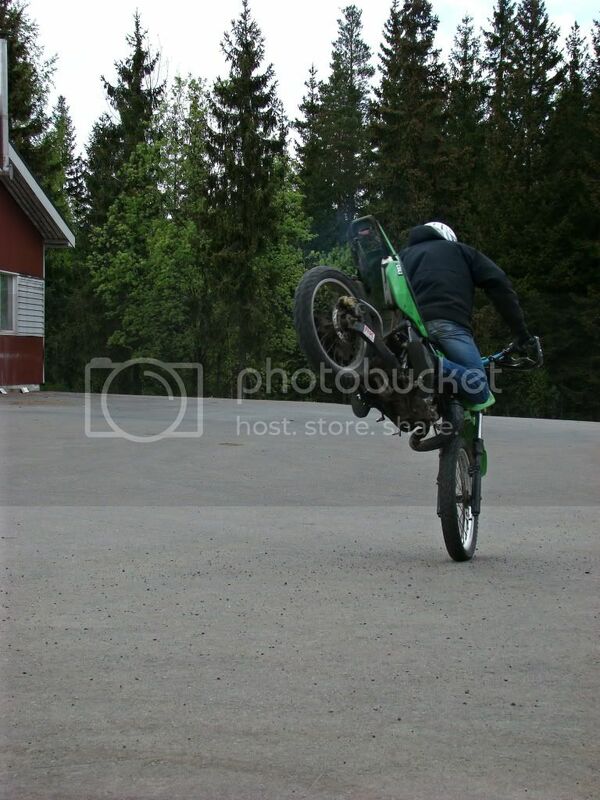 In my drive way'' WAUW thats sick m8,awesome pics and location and awesome bike.crf 450? sorry everyone,i forgot to intodruce meself. 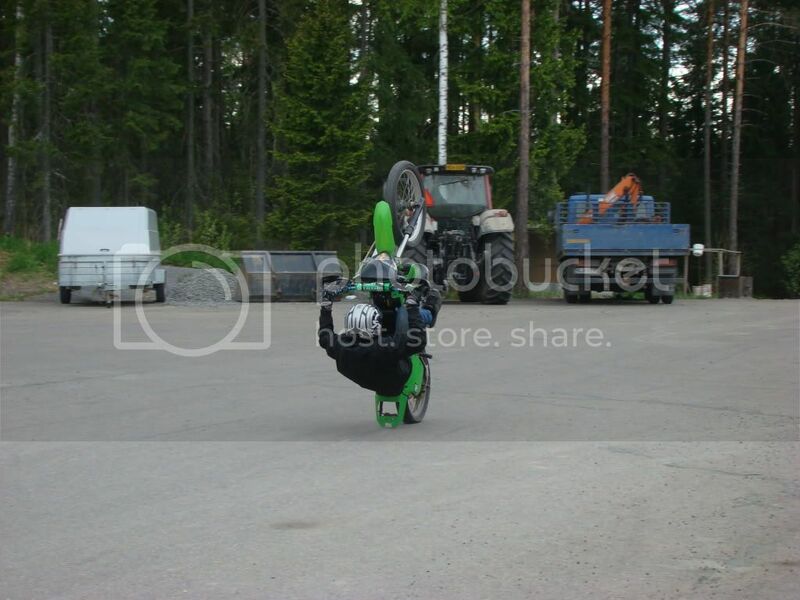 i am mattie from holland the netherlands,i drive a drz400sm and stuntriding is what i do if i have the time. i wil introduce myself at the newbiez and add some pics. by the way,still having problems with circles. some old pics from me and my drz,still working on cirkels.